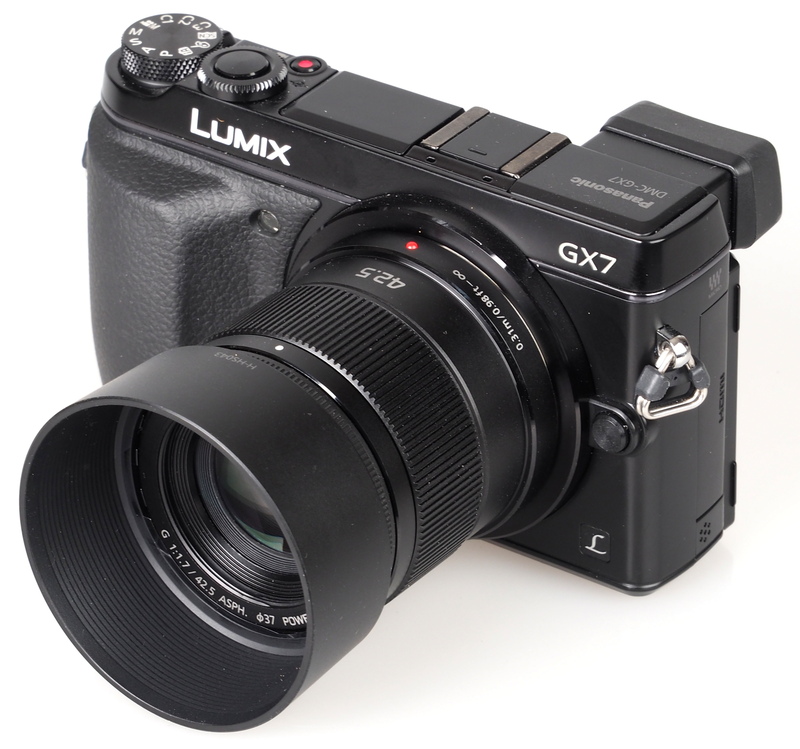 Gary Wolstenholme reviews the new Panasonic Lumix G 42.5mm f/1.7 ASPH lens with optical image stabilisation for Micro Four Thirds cameras. 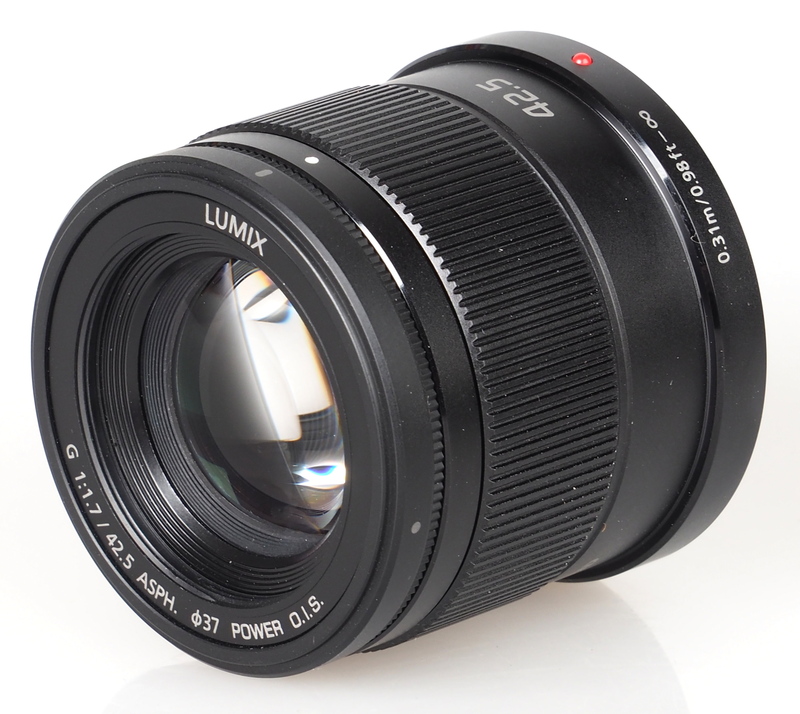 This medium telephoto lens for Micro Four Thirds (MFT) system cameras provides an angle of view equivalent to an 85mm lens used on a 35mm format camera and sports a fast f/1.7 maximum aperture and optical image stabilisation. The lens is available for around £350 and we'll take a look at how it performs in this review. The lens barrel is constructed from high quality plastics that have a metallic finish. Despite only weighing around 130g, the lens feels quite robust. 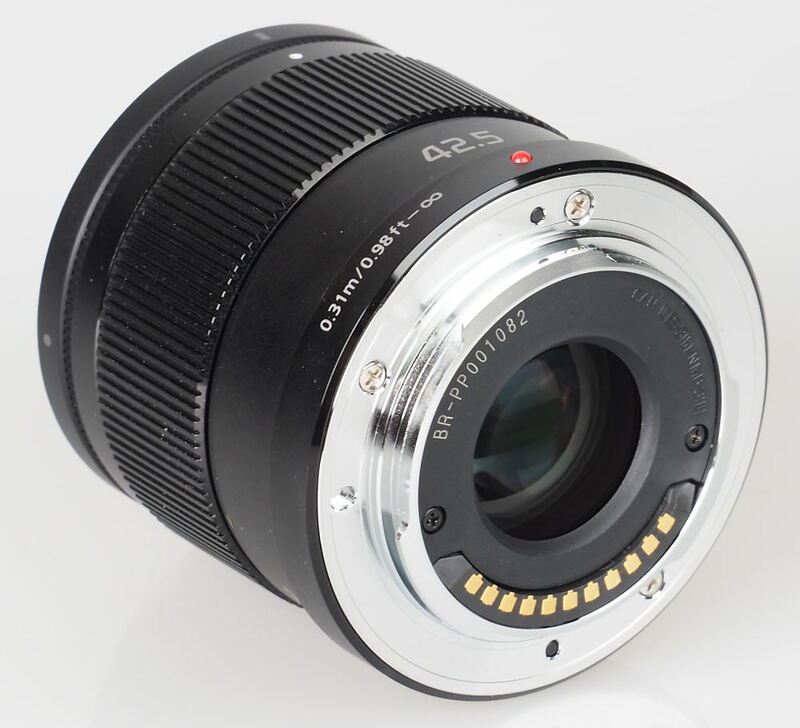 As a result, this lens balances well with the Olympus OM-D E-M5 camera body used for testing. As focusing is performed internally the 37mm filter thread does not rotate, which makes this lens ideal for use with graduated and polarising filters. The manual focusing ring is well damped, which makes applying fine adjustments a pleasure. The minimum focus distance is 31cm, which is ideal for the occasional close up, or for shooting in claustrophobic environments. Focusing is fast in a wide range of conditions. At f/1.7 sharpness in the centre of the frame is already outstanding, and clarity towards the edges of the frame is very good. Stopping down improves performance across the frame, with sharpness reaching outstanding levels across the frame between f/4 and f/8. Chromatic aberrations are extremely well controlled with fringing remaining well under a quarter of a pixel in width across the frame, and at all aperture settings. This extremely low level of fringing should be difficult to spot, even in large reproductions of images, or harsh crops from the edges of the frame. Falloff of illumination towards the corners is well controlled for a fast aperture standard lens. 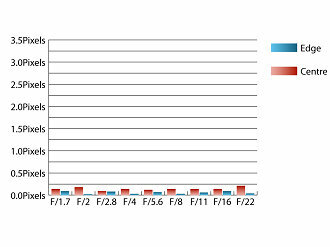 At f/1.7 the comers are 1.33 stops darker than the centre of the image and stopping down to f/4 results in visually uniform illumination across the frame. Distortion is very well controlled. 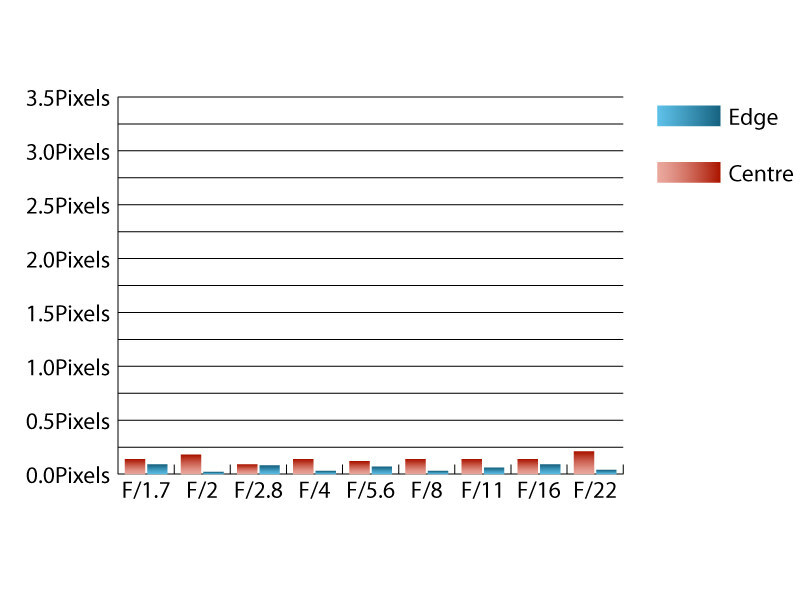 Imatest was only able to detect 0.114% barrel distortion. This low level of distortion should pose few issues and the distortion pattern is uniform across the frame, which should make applying corrections in image editing software afterwards, relatively straightforward. A circular hood is supplied with this lens, which does a good job of shading the lens from extraneous light that may cause issues with loss of contrast or flare. Even without the hood in place, this lens is very resistant to flare and contrast levels hold up well when shooting into the light. Currently, this lens is available for around £350. The closest equivalent available is the Olympus 45mm f/1.8 lens, which costs almost half as much at around £180. As this lens lacks optical stabilisation, it will be a harder deciding between the two lenses if you’ve a Panasonic, or other MFT camera that lacks in-body stabilisation. If you have an Olympus camera body, it’s a bit of a no-brainer of a decision. For those who find f/1.7 simply isn’t fast enough for them, there is also Panasonic’s 42.5mm f/1.2 lens to consider, although this lens costs around £1199. As far as the performance of this lens is concerned, there is little to find fault with. Sharpness is outstanding from maximum aperture, falloff, distortion and fringing are all well controlled too. With an equivalent lens being available for so much less money, it hard to see how the extra cost can be justified. Panasonic camera owners will appreciate the optical stabilisation, but I'm unsure that many will appreciate it so much that they're willing to pay such a premium. However, there's every chance that the price may drop in time, which may change this situation completely. 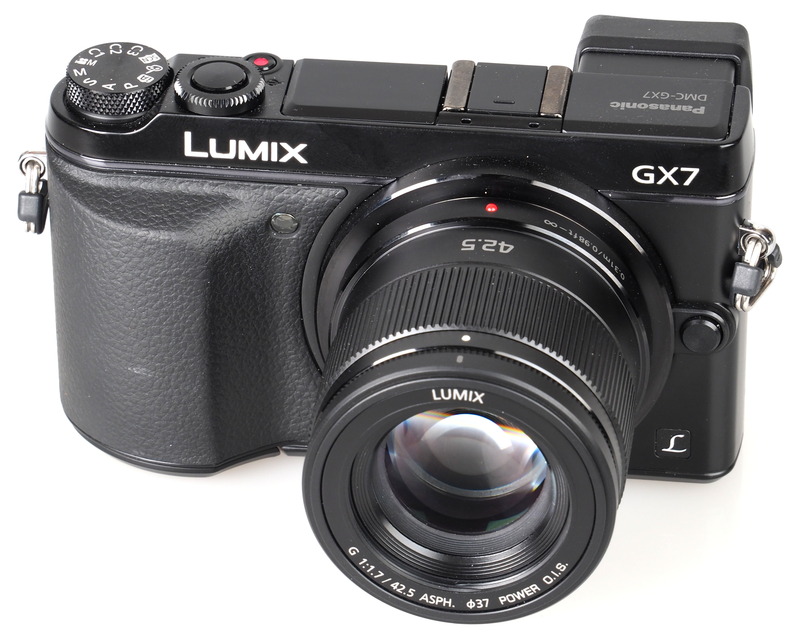 The Panasonic LUMIX G 42.5mm f/1.7 ASPH gives outstanding sharpness with built in optical image stabilisation. Compared to the Olympus 45mm which one produces the better bokeh? I only had a quick look at the Panasonic's images but the Oly's bokeh seems a tiny bit smoother, saying that the closer focusing on the Panasonic must help. Also the price is high, but once it drops and stabilises and if you factor in the price of an official Olympus hood, they are not too far apart. Compared to the Olympus 45mm which one produces the better bokeh? I only had a quick look at the Panasonic's images but the Oly's bokeh seems a tiny bit smoother, saying that the closer focusing on the Panasonic must help. Also the price is high, but once it drops and stabilises and if you factor in the price of an official Olympus hood, they are not too far apart. hello gary wolstenhome, let me open by saying how impressed and confident i am in your evaluation of lenses, you always seem to be spot on with your reviews. i am very interested in this particular lens.six months or so ago i purchased the panasonic the vario f/4-5.6 / 35-100mm lens after reading your review of this lens. i must say that at first blush some of the panasonic lenses seem like something like a "wall-flower" compared to other micro 4/3 manufacturers but upon experiencing these lenses on my GX7 the results are very impressive and very well price for what you get. the 35-100 produces outstanding images for the lens spec. this having been said, i do a lot of low light shooting so i am very interested in wide aperture lenses. i'm a big fan of the f/1.7 20mm lens but its reach is a bit short so this new f1.7 / 42.5 lens will be a big contribution to my lens collection. the f 1.2 / 42.5 is pure exotica and i wouldn't begrudge the price but my GX7 and lenses kit is all about weight and size so the f1.2 does not fit my criteria. can't wait to purchase this f1.7 / 42.5 lens. [quote]With an equivalent lens being available for so much less money, it hard to see how the extra cost can be justified. [/quote] Personally, I can't escape the impression that this Panasonic has slightly (but noticeable) better image quality. I'm not sure if it's contrast, sharpness or both. I always thought the Olympus 45mm was slightly soft in the centre wide open. Maybe I'm seeing things that aren't there. What do you think? Quote:With an equivalent lens being available for so much less money, it hard to see how the extra cost can be justified. Personally, I can't escape the impression that this Panasonic has slightly (but noticeable) better image quality. I'm not sure if it's contrast, sharpness or both. I always thought the Olympus 45mm was slightly soft in the centre wide open. Maybe I'm seeing things that aren't there. What do you think? parabudda, have a look at the review done by gordon lang who is an independent reviewer par-excellent. his site is camera labs. 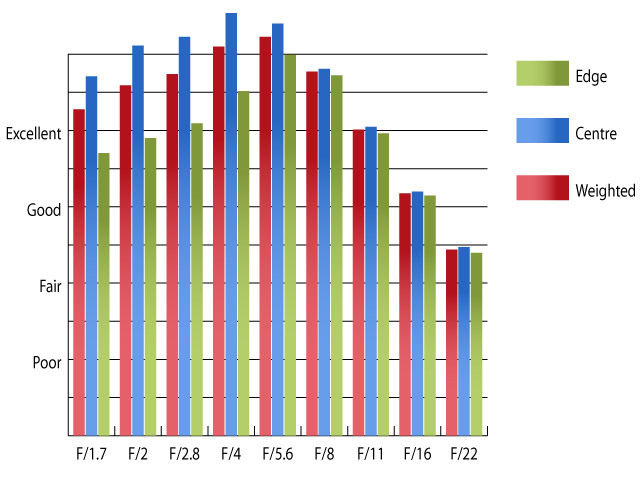 he has done an extensive comparison with the olympus f/1.8 and you will immediately see the improvement. i will say no more and let you discover on your own.